Welcome new and old customers to visit and negotiation. 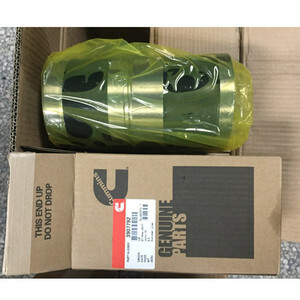 02.When is the delivery time9 Answer in principle , we need at least 3 days to receive the bank notice . 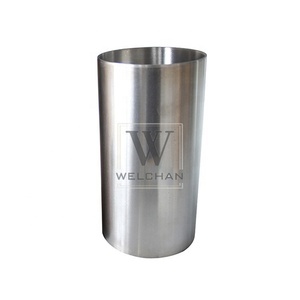 03.Can your company provide the samples for free9 Answer The free samples are vailable , but only can be used te small items . 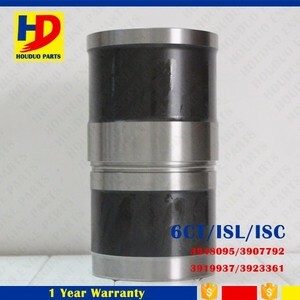 Hangzhou Weichen Construction Machinery Co., Ltd.
Injector Piston kit Connecting rod Main bearing Cylinder liner Turbocharger Our company cylinder liner, piston, piston ring, engine valve, engine bearing, oil nozzle, oil seal, oil pump, fuel pump, water pump, turbocharger, and so on our products have exported many countrys . 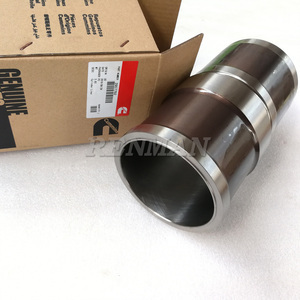 We are also the supplier for China DEUTZ/KHD, CUMMINS, ISUZU and LOVOL as well as MTU, KKK Germany We also supply the china products which are made by joint venture with international engine and engine parts ,for example Elring, Bosch, Payen, Federal-mogul, TP, Holset, S. Valeo, Garrett, Borg-Warner, KKK, ZF, Eaton, Fuller, GKN, Thomson products which made in China under strict quality control and international quality standards. 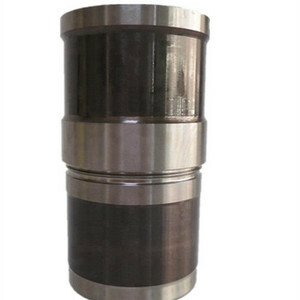 Our items are as following: (1): Piston: the moving component that is contained by a cylinder. 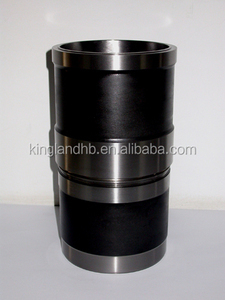 We have many kinds of piston for your choice. We have various items for your choice. is the subsidiary of Feng Yuan Qiao Industry Co.,Limited. 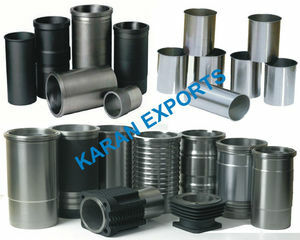 We are aiming to provide customers from all over the world with the best quality products and the most competitive price. In order to achieve this goal, we have established strict quality control, inspection, best management and good supply system. 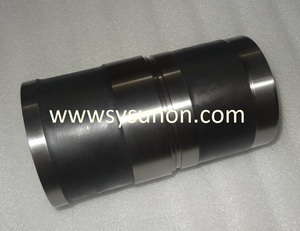 One Stop Service 3907792 3802370 6CT engine 237mm length 133mm flange cylinder liner 1.Engine No. 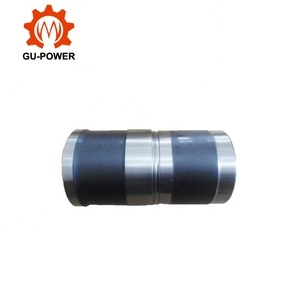 Advantages: 1.Competitive price 2.High quality guaranteed: one year. 3.Specializing in engine parts for more than 15years 4.Genuine or OEM package as your require. Yantai Rainbow Auto Parts Co., Ltd.
Shiyan Enter Auto Parts Co., Ltd.
Anhui White Rabbit Power Co., Ltd.
We has established solid cooperation with Europe, America, southeast Asia and Africa etc. The iso/ts16949 international automotive industry quality system certification, gb/t24001 environmental management system certification, gb/t28001 occupational health and safety management system certification. And we cooperate with JAC,Yuchai,Huafeng Power,Shifeng Group etc. 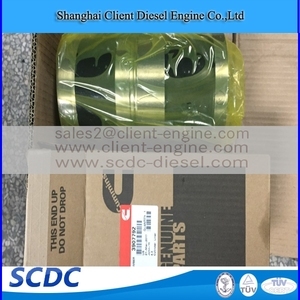 We are also the supplier for China DEUTZ/KHD, CUMMINS, ISUZU and LOVOL as well as MTU, KKK Germany We also supply the china products which are made by joint venture with international engine and engine parts ,for example Elring, Bosch, Payen, Federal-mogul, TP, Holset, S. Valeo, Garrett, Borg-Warner, KKK, ZF, Eaton, Fuller, GKN, Thomson products which made in China under strict quality control and international quality standards. hope build good business relationship with all company which is do business in this field.